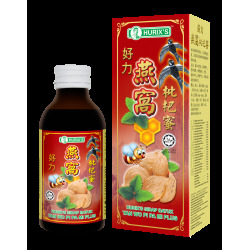 Traditionally used for relief of cough and cold, reducing phlegm, relief of sore throat and body heatiness. 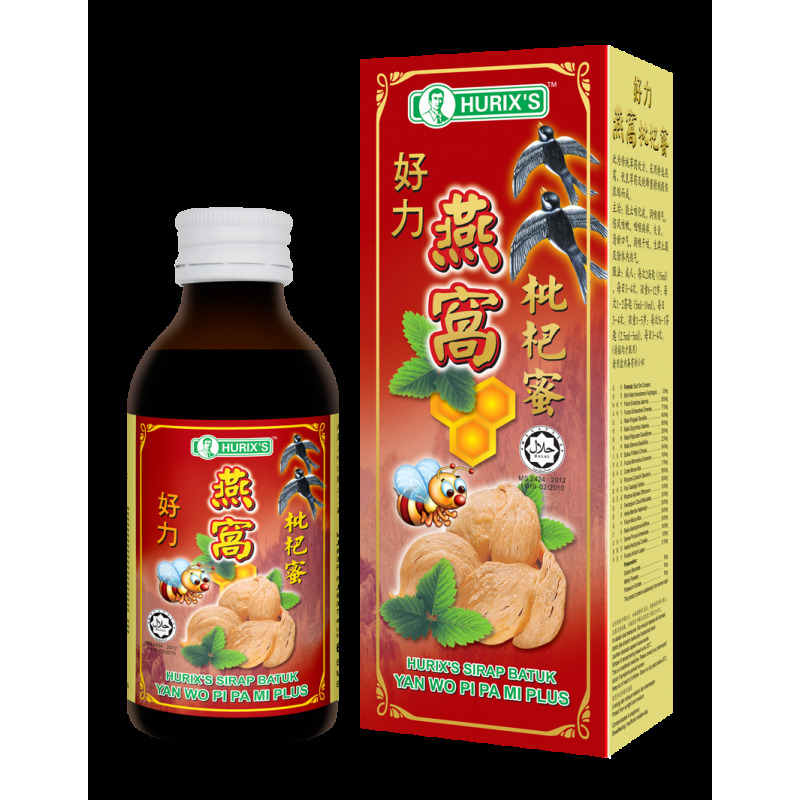 Adult: 2 tablespoon (15ml), 3-4 times daily. Children 6-12 years old: 1-2 teaspoon (5ml-10ml), 3-4 times daily. Children 1-5 years old : 1/2 – 1 teaspoon (2.5ml-5ml), 3-4 times daily.